Local plastic surgeon sets the national fundraising high mark by raising $145,000 in contributions. 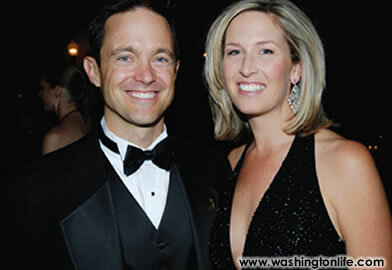 The Man & Woman of the Year campaign, a national effort to raise money for The Leukemia& Lymphoma Society's fight against blood cancers, this year celebrated its 15th Anniversary in the D.C. Metro area. 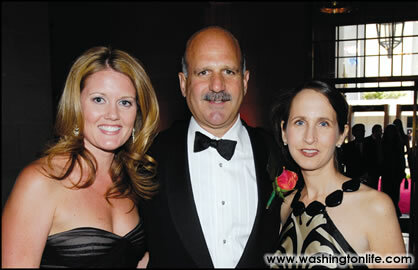 The 14 local candidates, who collectively raised over $710,000 during the 10 week period of the competition, were honored at a June 10 gala held at the Andrew W. Mellon Auditorium in Washington, D.C. Dr. George Bitar and Windy Shepard were recognized as the chapter's Man& Woman of the Year. 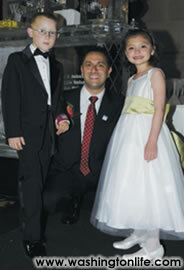 George Bitar of Bitar Cosmetic Surgery Institute was also named National Man of the Year for raising almost $145,000. "It is a great honor and privilege to be named the National Man of the Year and to represent an organization that is doing important and ground breaking work in the area of blood cancer research in addition to providing amazing support to patients and families," said Bitar. Among those supported by the campaign are the 2006 Boy and Girl of the Year, Brandon Zammit, age 9, and Hayden Zavareei, age 8, both leukemia survivors committed to helping other children and families who have experienced a blood cancer diagnosis. Dr. Bitar himself entered the campaign in memory of his grandmother, who died from lymphoma, and a cousin and a close friend, who both died from leukemia. On top of his broad fundraising campaign by phone, email and post, Bitar hosted several major fundraising events including "days of beauty" at the Bitar Cosmetic Surgery Institute, a reception and auction at the Four Seasons Hotel and a shopping spree at Bloomingdales.